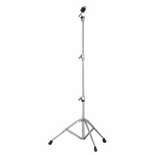 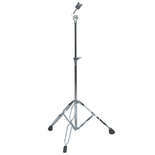 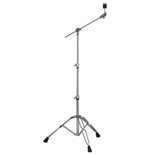 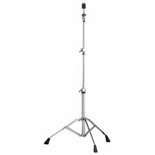 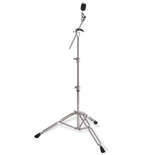 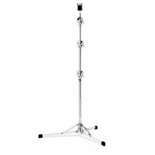 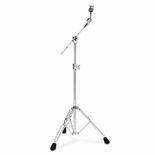 The Yamaha CS665A boom cymbal stand features a light weight, compact design, offset tilter, and double-braced legs. 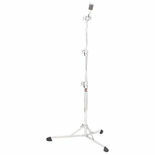 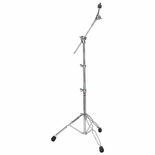 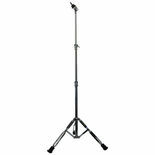 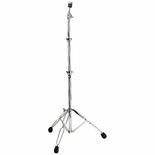 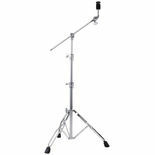 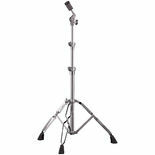 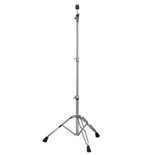 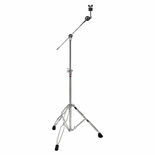 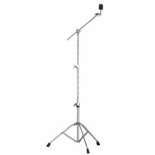 The Yamaha CS655A Boom Cymbal Stand features single braced legs and is light weight and compact to accomplish most basic cymbal holding duties. 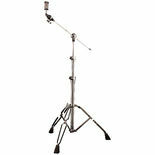 The Pearl BC830 Boom stand features a double braced tripod and unilock tilters. 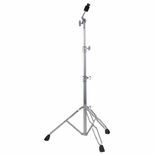 The Cannon UP1220DCS cymbal stand is the most economical way to add a cymbal to your setup. 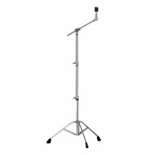 Also doubles a practice pad stand for any pad with a 6MM thread. 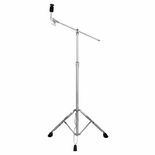 The Yamaha CS650A cymbal stand features a single braced, light weight and compact design that is perfect from any basic cymbal holding purpose.